In an interview spread over a number of articles, Mary Jane Hall, crochet designer and author of Positively Crochet, talks to us about the design process, shares tips for aspiring designers and gives us an interesting insight into the world of crochet designing. KP: With over 150 designs published in 18 months, how do you approach the design process? MJH: The 150 designs accepted for publication include designs for my 2 Kooler Design/Leisure Arts booklets, (Crochet in Style and Crochet Young and Trendy) crochet magazines, crochet books of other designers, Fifth Avenue Magazine, a calendar, tear sheets, and 2 of my own books published by Krause Publications– a division of F + W. The book released in Sept. 07’ is Positively Crochet! : 50 Fashionable Projects and Inspirational Tips The other one has not been released yet, but will be later this year. I specialize in garments and accessories, so many of the designs I've had published were smaller items such as scarves, and purses. There's no way I could have designed 150 garments in 18 months! How did you go about creating your books? MJH: I have hundreds of sketches for designs I’d love to do, so I never run out of ideas. Yes, 50 is a lot, but it was very important to me to create a book that had as many patterns as some of the books from the 70’s. Why was publishing a book with so many different patterns important to you? My goal was to have 60 designs, and even though I designed that many, we had to cut some, because of space. I was thinking about how excited I would be when I’d look in my crochet books back when I was a young wife and mother. I get a thrill knowing so many young women (and older women) are getting the same pleasures from crocheting that I did when I first started. I still get a “natural high”, each time I design and create something! Do you have more books planned for the future? MJH: I recently finished another crochet book which will be called Crochet That Fits - Shaped Fashions without Increases or Decreases. This is about a new method - the Graduated Stitch Method. What are your favorite designs? MJH: My favorite kinds of designs are wearables for sure, along with accessories. To me, that’s fun. If I thought I’d have to make an afghan, that would be work to me. I love wearables and accessories, but also, anything that is quick. I try to come up with ways all the time to make crochet designs that are quick and easy. There are thousands of new, young crocheters out there (maybe millions) and so even though my books have many designs that are at an intermediate skill level, I have many beginner and advanced beginner patterns. I have been able to get many people (who have only made scarves, afghans or wash cloths) motivated to make their very first garment. They can’t believe how easy it is! This gives me a lot of joy knowing they can get the same pleasures I do from crocheting. What was the inspiration behind your motivational comments throughout the book? MJH: I have spoken to many women's groups on relationships such as parenting, friendships and marriage. The powerful principles can really help to make a person's life better. Many of the powerful principles I learned from my husband, Terry, who has a nationally known seminar called "Yes, You Can!". He is one of the best motivational speakers around and has given these seminars to businesses, chamber of commerce in major cities, singles retreats, and churches in just about every state. In a nutshell, he gives step by step ways to accomplish any goal and helps people to "be the best they can be" in their profession or as a human being. People all over the country "rave" about how he has helped them in their lives. Being the "positive" person I am, (trying to see the good in everything and everybody) I wanted to share some thoughts with readers to ponder as they work on their crochet projects. I wanted them to have the "warm fuzzies" after reading the "words of encouragement." My publisher was very excited about this and they have encouraged me all along! It has been so rewarding to get hundreds of personal emails (and 5 star book reviews) from people telling me how the words of encouragement have changed their lives. One lady wrote," I have been a loner for years and I never go out of my house, except to the mailbox or the grocery store, but your book has made me want to go out more and reach out to other people." I share the feeling of what my husband had to say about this, "Now that's worth more than money!" The comments readers have shared with me are heart warming and have brought tears to my eyes. Their comments mean the world to me and it makes all the hard work worth it! Content copyright © 2018 by Kate Pullen. All rights reserved. This content was written by Kate Pullen. If you wish to use this content in any manner, you need written permission. Contact Holly Messenger Aamot for details. Got a question on technique? 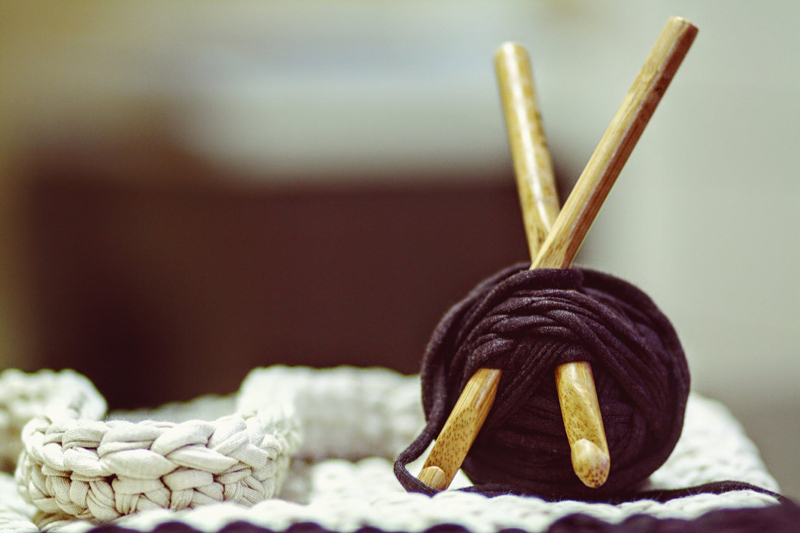 Found a new yarn that´s making your heart sing? 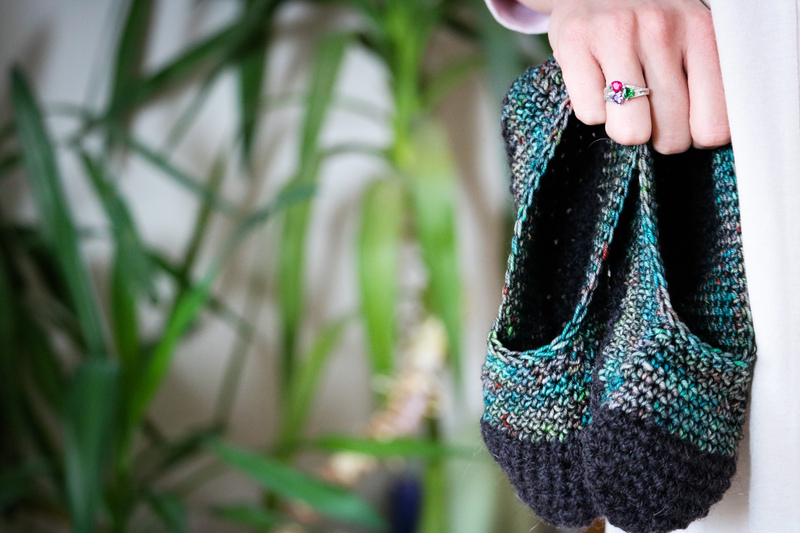 Join us in conversation here in the crochet forum! Subscribe for free weekly updates from this Crochet site.